Forever My Girl Mini Poster Giveaway! 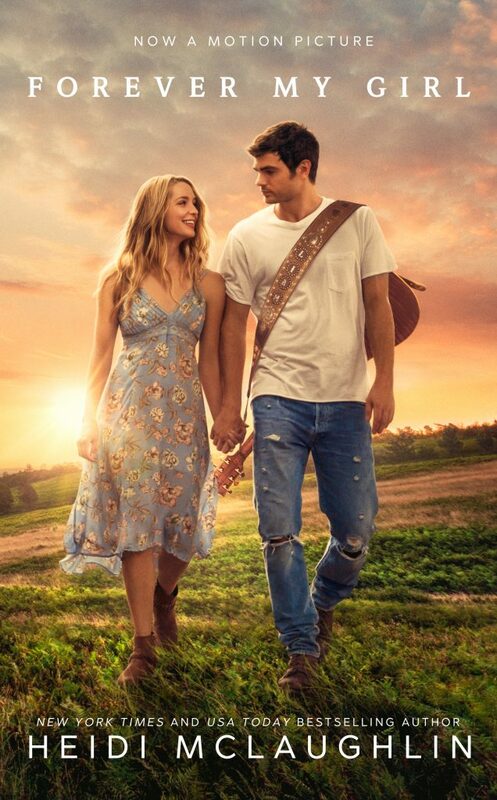 I want to send YOU your own FOREVER MY GIRL poster! « HOLDING ONTO FOREVER is LIVE! !